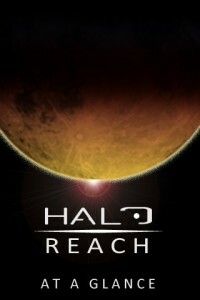 Keep track of your Halo career with Halo Reach At A Glance. 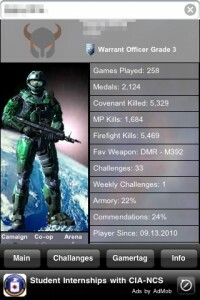 With just a few clicks you can see Halo news, global stats, personal stats, and daily challenges. 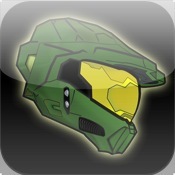 This app is not licensed or approved of by Microsoft or Bungie. 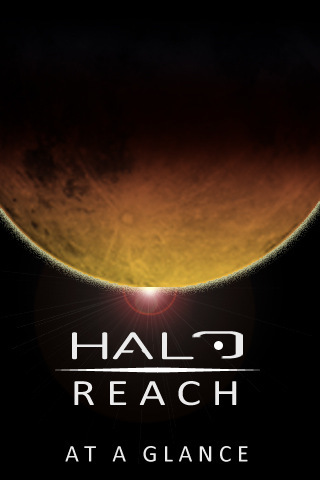 Access what you need to know when you need to know it. 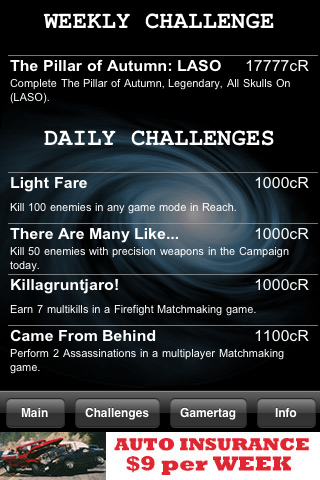 View all daily and weekly acheivments without having to access Bungie’s website or pausing your game.